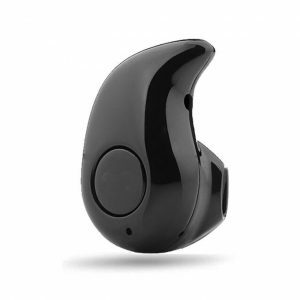 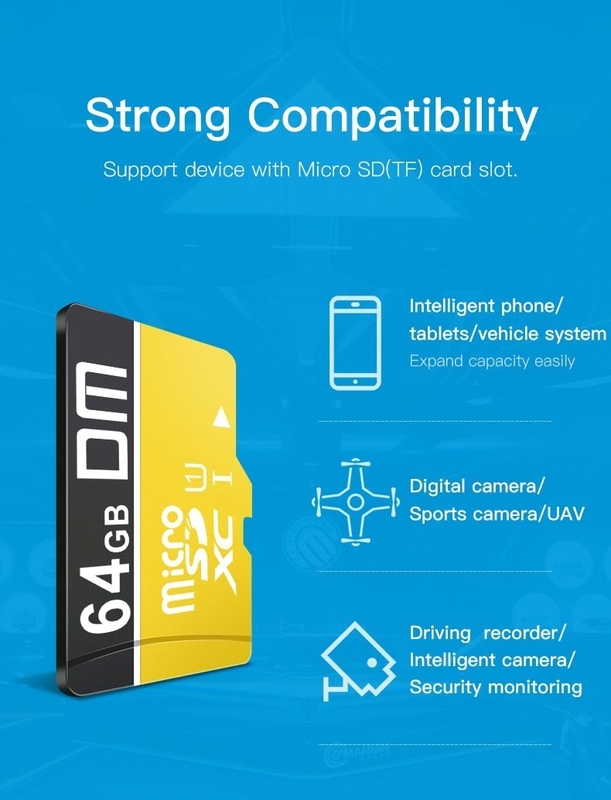 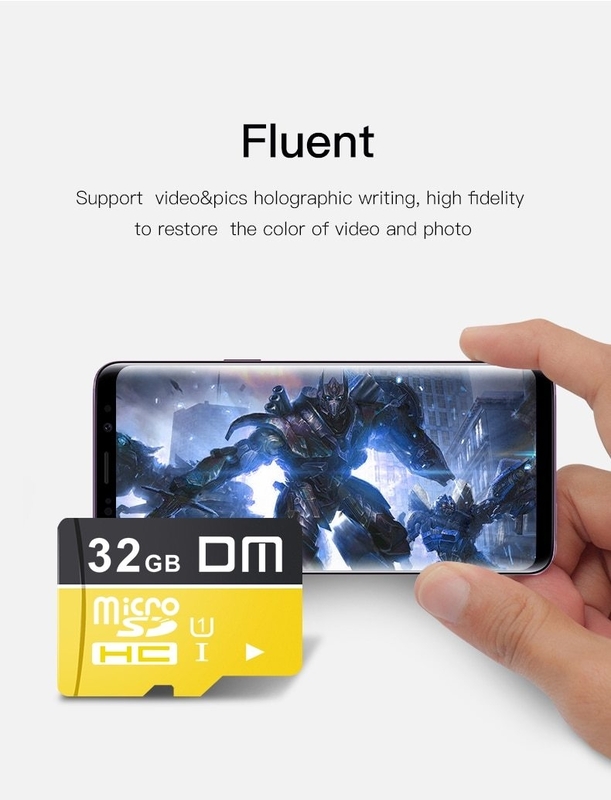 Another great invention from DM, the microSD is about a quarter of the size of an SD card and is the newest standard of SD flash memory specifically designed for use with mobile phones, smart watches, cameras and other digital devices. 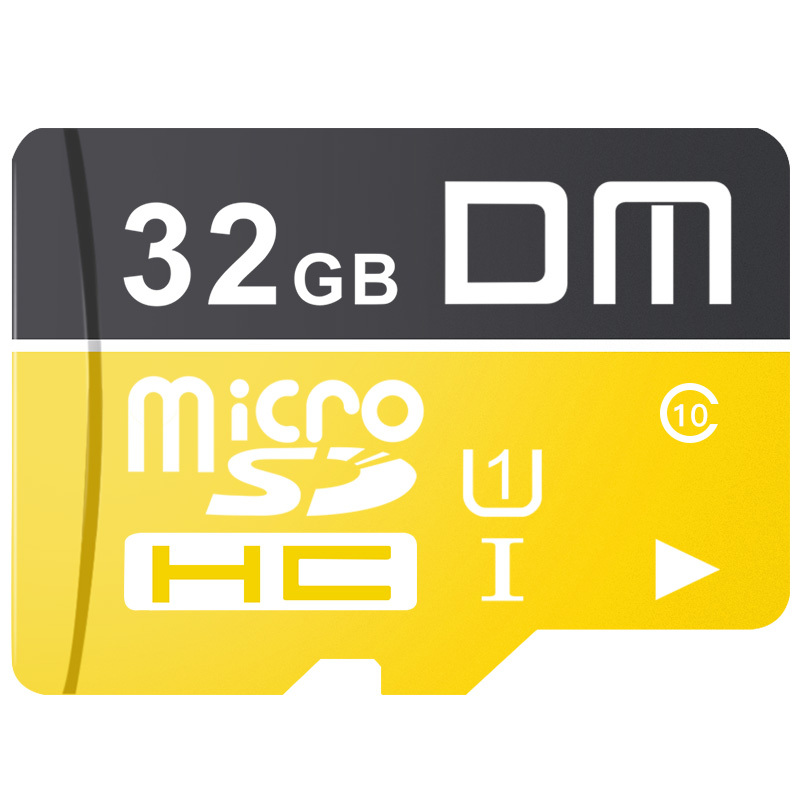 Like the SD, the microSD is ideal for use in storing media-rich files such as music, videos, and photographs in compatible mobile phones. 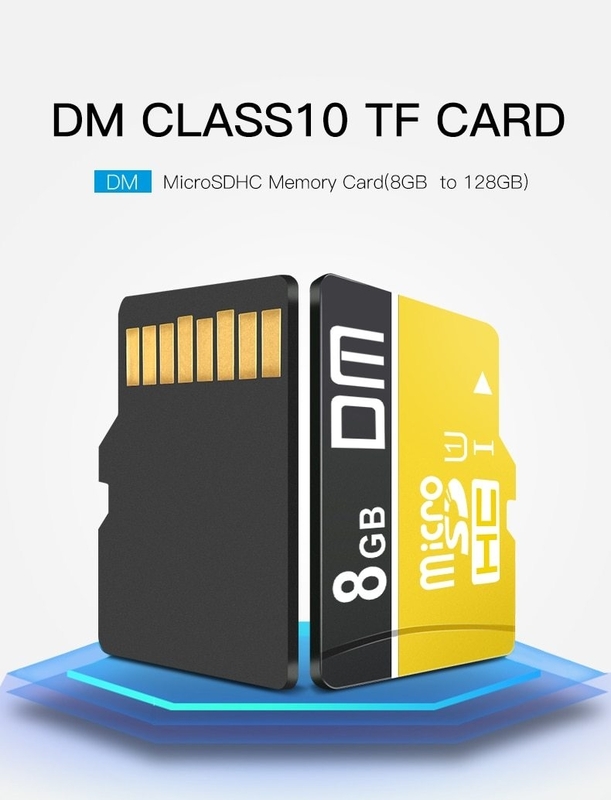 TF Card: Class10 high speed,8G to 128G available ; compatiblewith phones/tablets/camera etc. 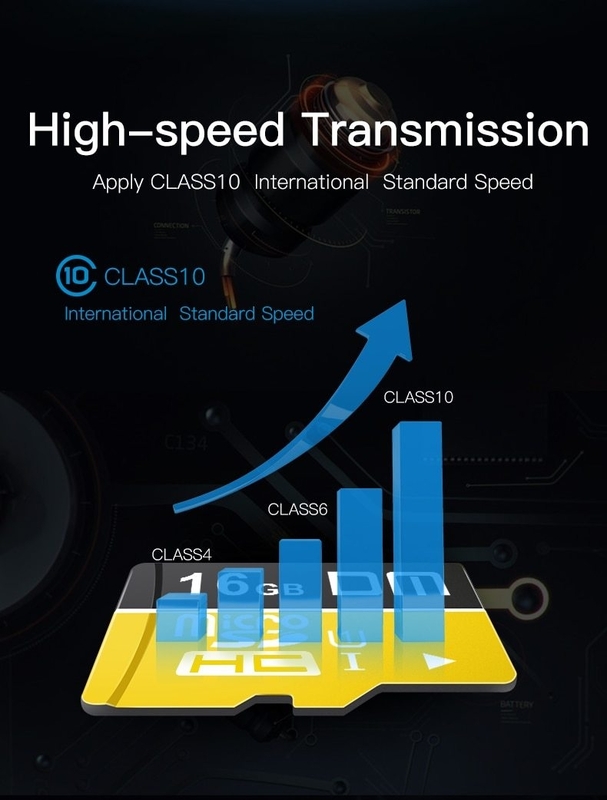 Order it online at Bovic Enterprises and have it delivered to your doorstep. 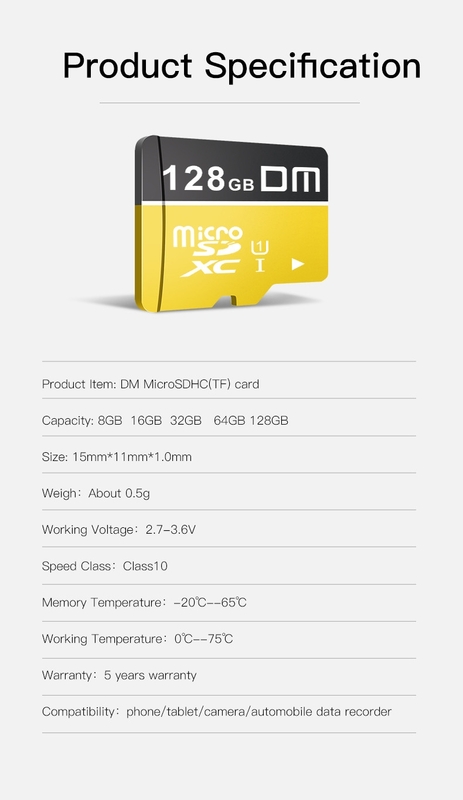 Another great invention from DM, the microSD memory card is about a quarter of the size of an SD card and is the newest standard of SD flash memory specifically designed for use with mobile phones, smart watches, cameras and other digital devices. 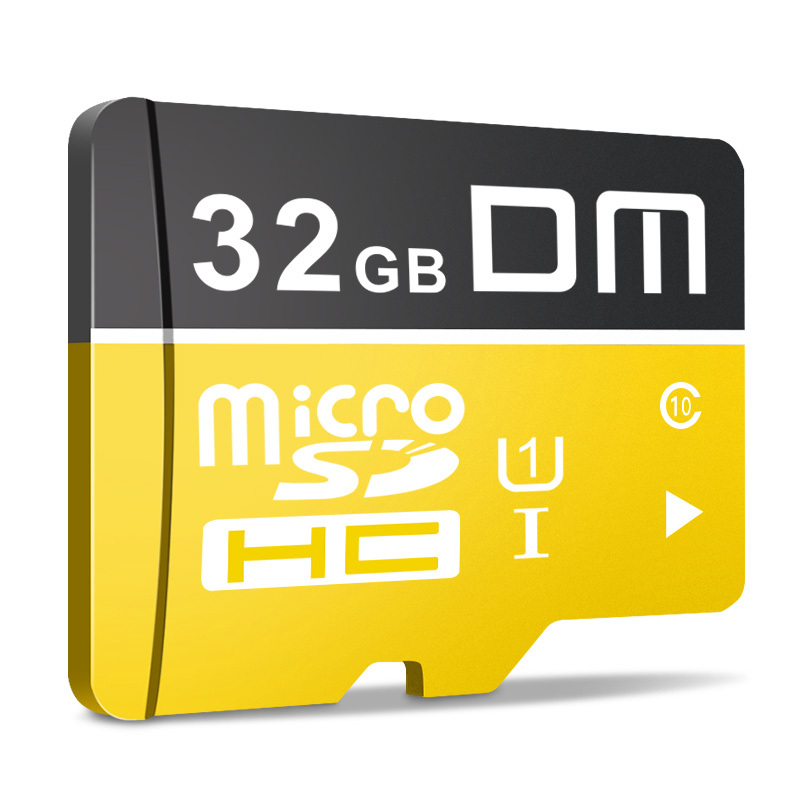 Like the SD, the microSD is ideal for use in storing media-rich files such as music, videos, and photographs in compatible mobile phones. 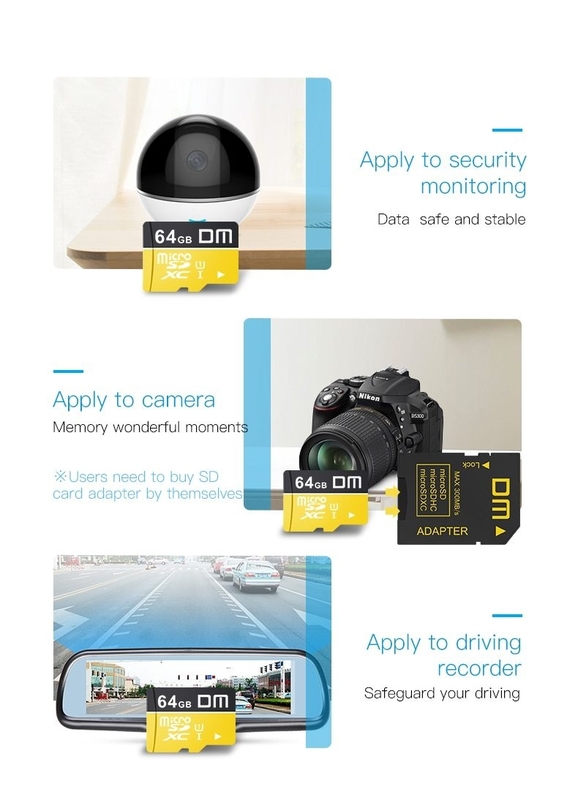 High Speed and performance for MicroSDHC compatible devices. 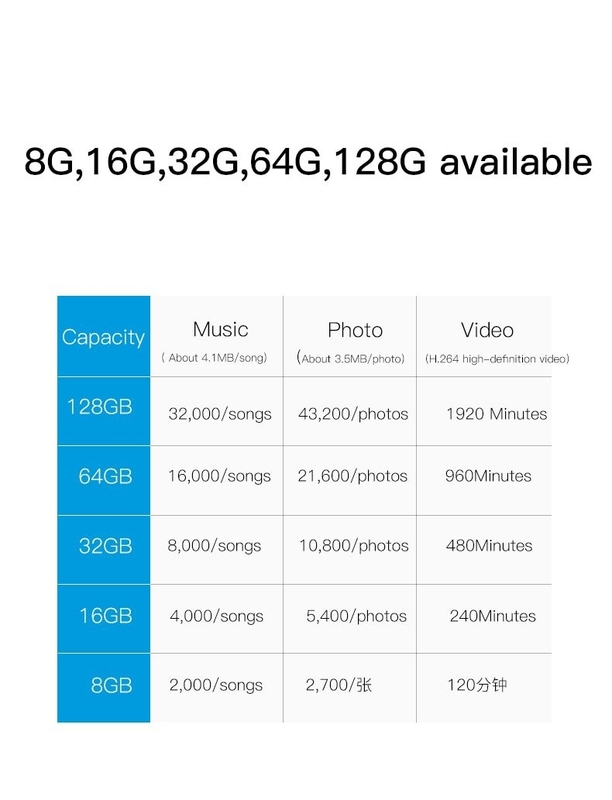 your favorite music wherever you go. 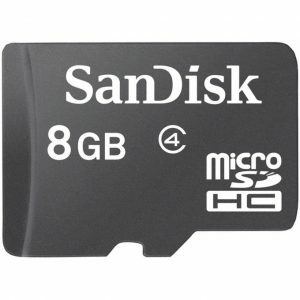 Designed to withstand the toughest conditions, SanDisk microSD Cards are waterproof, shockproof, and X-ray proof. 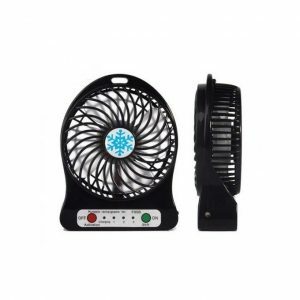 They can operate in temperatures ranging from -13 to 185 degrees, so you can enjoy mobile media in almost any climate. 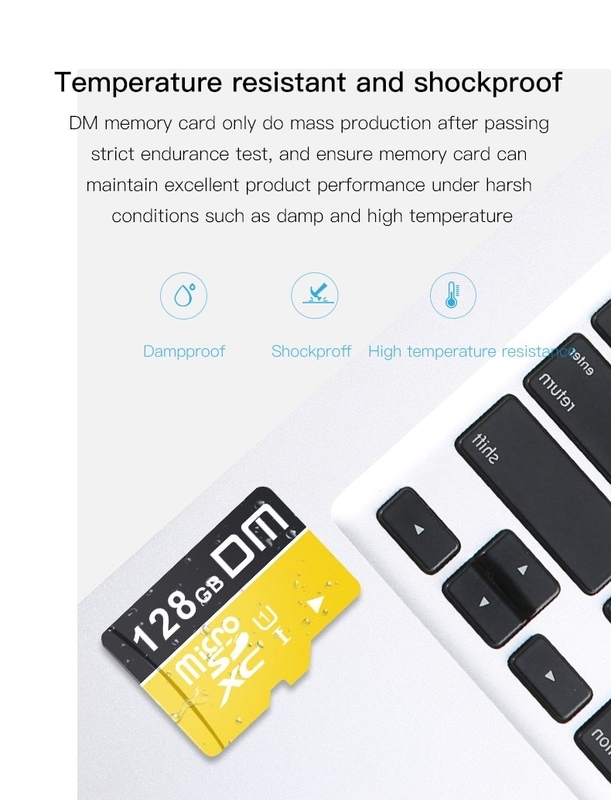 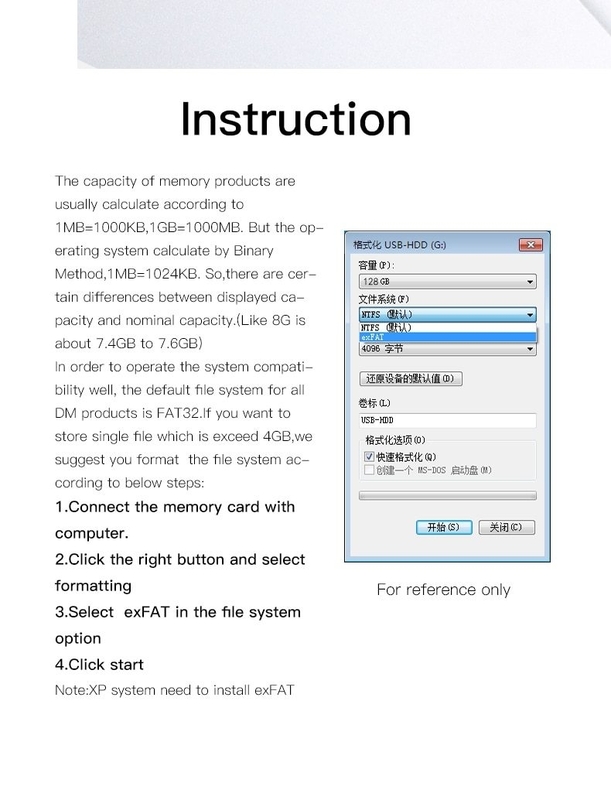 Even if your device doesn’t survive, your memory card will.